Frank Garland is a retired Baltimore City firefighter. He and his wife reside in Westminster, MD. In 2006, he wrote a Christmas poem to entertain his family and friends. He hopes his book, WHY DOES SANTA CLAUS GO HO, HO, HO?, will bring joy to many families during the Christmas holiday. Is it the cold wind at the North Pole or the Candy Canes on the tree or something else? Who else knows? Rudolph? The Snowman? Will they tell? Written as a poem to entertain his family and friends, Mr. Garland’s delightful poem has been transformed into an eye-catching and engaging picture book. 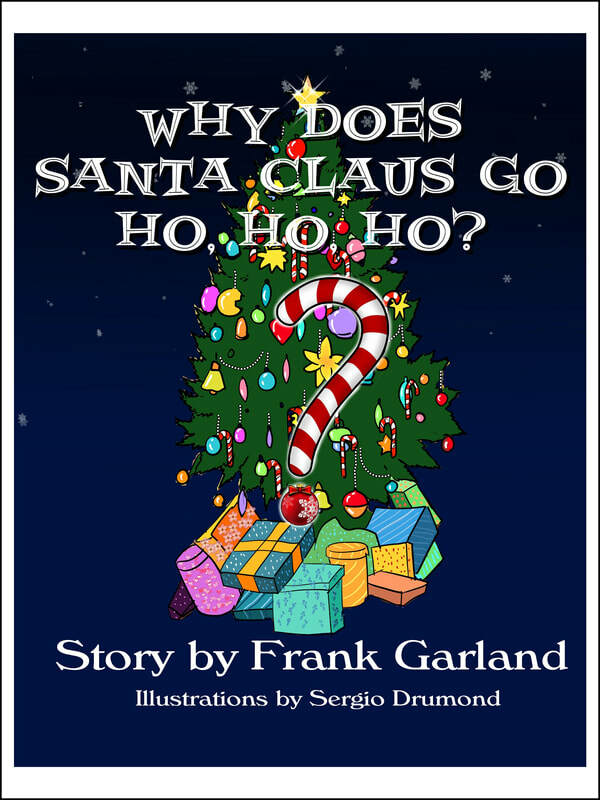 Buy "Why Does Santa Claus Go Ho Ho Ho?"